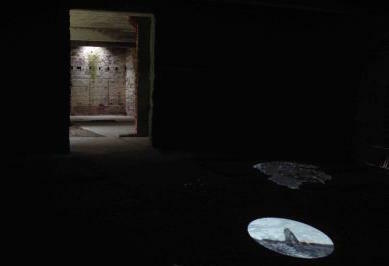 Film and Light in Redruth: Cinestar's new home at Back Lane West, Redruth connects us to the history of cinema in Cornwall; the former Druid's Hall showed early panorama’s and cinematic curiosities, later becoming Redruth’s first cinema in 1910. Next door at Murdoch House, William Murdoch experimented with coal-fired gaslight and innovations which led to the aniline dyes still used for tinting analogue film today. Our opening screenings and young peoples heritage projects are inspired by our new location, early cinema, the history of film and light-making technologies. in art science technology collaboration and a generous friend. An animated film made by pupils at Pennoweth primary school, facilitated by artist Lizzie Black and inspired by the story of Murdoch and lighting innovations in Cornwall. Part of Cinestar’s Golow Gas heritage project. 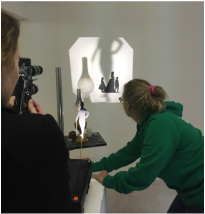 Students from BA Contemporary Creative Practice at Cornwall College, working with Joanna Mayes and Jacqui Knight of Cinestar, produce an experimental film inspired by Murdoch's experiments with light and the history of light making technologies. 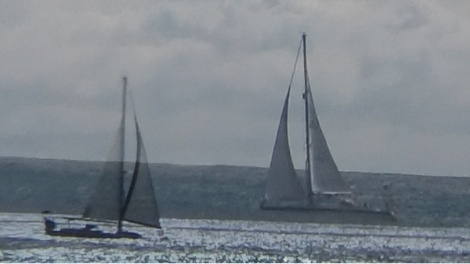 With special support from Professor Gareth Parry of Redruth Cafe Scientifique, who demonstrated light making experiments for filming. This is the premiere of the film made from the culmination of Golow Gas experiments and workshops. Co-curated by Cinestar’s Jacqui Knight and visiting curator Marcy Saude. 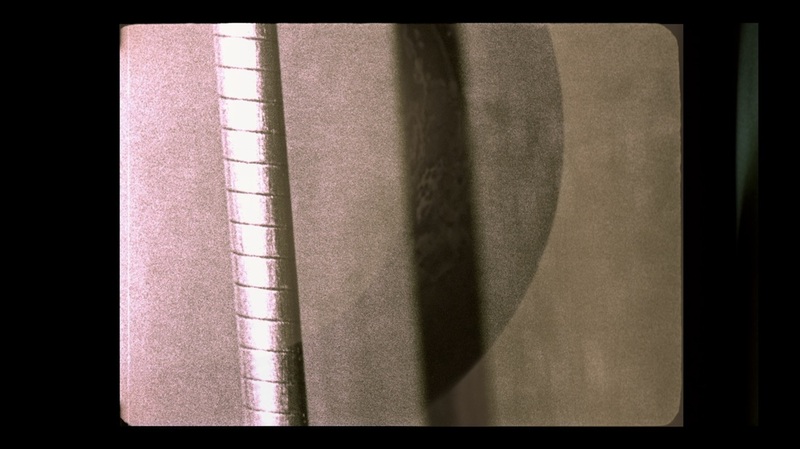 ​Cinestar’s invited curators Kayla Parker and Stuart Moore present their selection of experimental short films and animations by artist film-makers. ​The programme explores the creative potential of celluloid techniques developed by the pioneers of early cinema, which continue to provide a rich palette for contemporary makers. 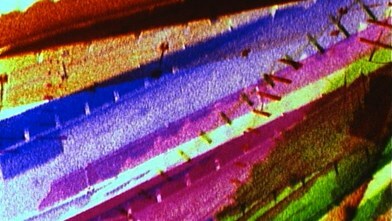 Cinestar presents a rolling programme of short films made by artists from the SW of England, generated on 8mm/ 16mm film. To celebrate the opening of Cinestar’s analogue film facility, CMR presents a one day showcase of digital artists' films by its members.